RehearsalTrax CDs (part-predominant, reproducible): From the composer of The Mercy Testament comes a new work that shines the light of joy and hope throughout your Easter and post-Easter worship celebrations. Incorporating jubilant contemporary Christian songs and newly arranged classic hymns, this work is a splendid choice for congregations exploring a blended approach to their music ministries. The brief performance time makes this a flexible yet effective choice for Easter worship gatherings. Well-planned moments of congregational participation are a highly desirable feature. With memorable tunes and well-crafted narrations, this work leaps from the page and into the hearts of your singers. Duration: approx. 15 minutes. 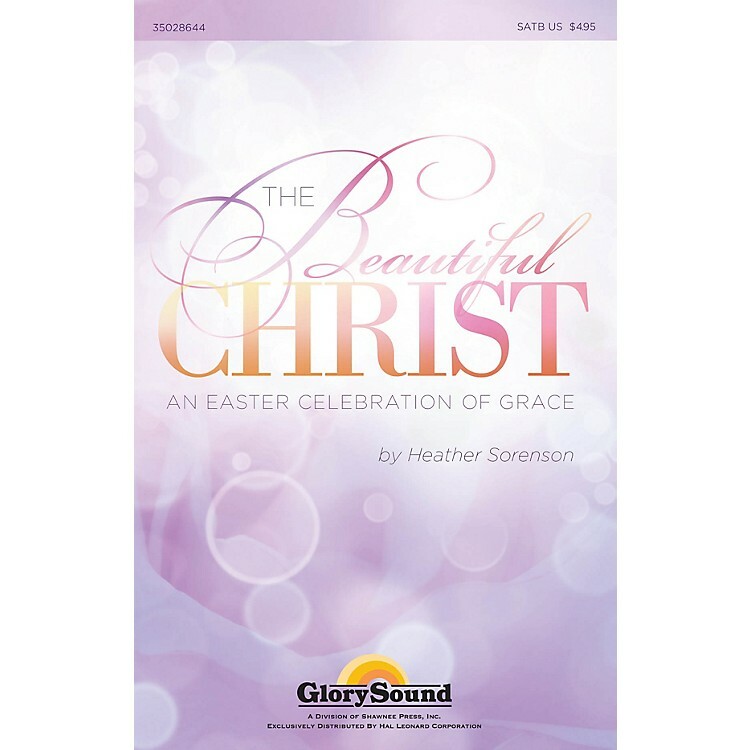 Titles include: Christ is Risen (Matt Maher), Beautiful One (Tim Hughes), In Christ Alone (Keith Getty/Stuart Townend, He Is Exalted (Twila Paris), Christ the Lord is Risen Today (Traditional) Available separately: SATB, Split/StudioTrax CD, Listening CD, Preview Pack (Book/CD), 10-Pack CDs, RehearsalTrax CDs, Orchestration CD-ROM (Score and parts for Trumpets 1-3, Horn 1&2, Trombones 1-3, Tuba, Chimes, Glockenspiel, Percussion, Timpani, Rhythm, Violin 1&2, Viola, Cello, Double Bass). Duration: ca. 16:00.